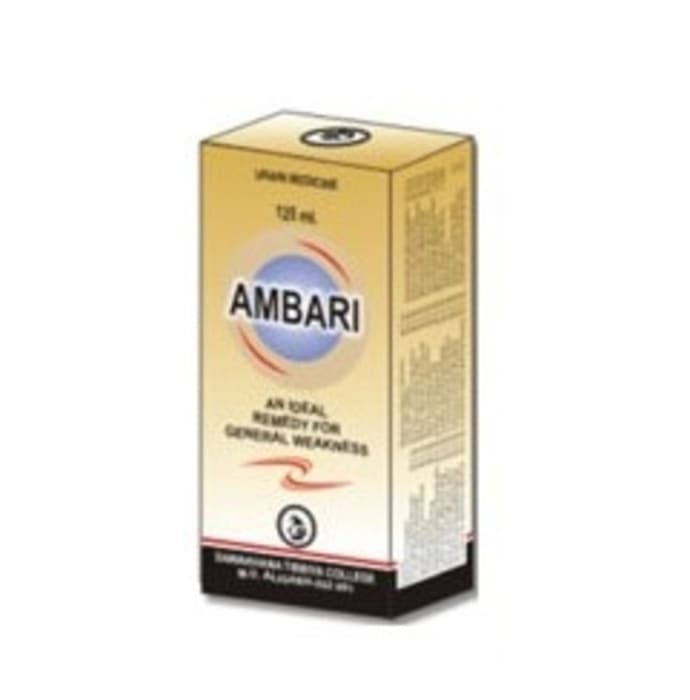 AMU Dawakhana Ambari is mainly prescribed to treat conditions of general weakness. Extremely helpful to those who suffer constantly with various kinds of diseases and with weak immune system. Amu Dawakhna Ambari is also helpful in correcting psychological issues such as depression and anxiety. Take Amu Dawakhana Ambari as directed by the physician. A licensed pharmacy from your nearest location will deliver AMU Dawakhana Ambari. Once the pharmacy accepts your order, the details of the pharmacy will be shared with you. Acceptance of your order is based on the validity of your prescription and the availability of this medicine.